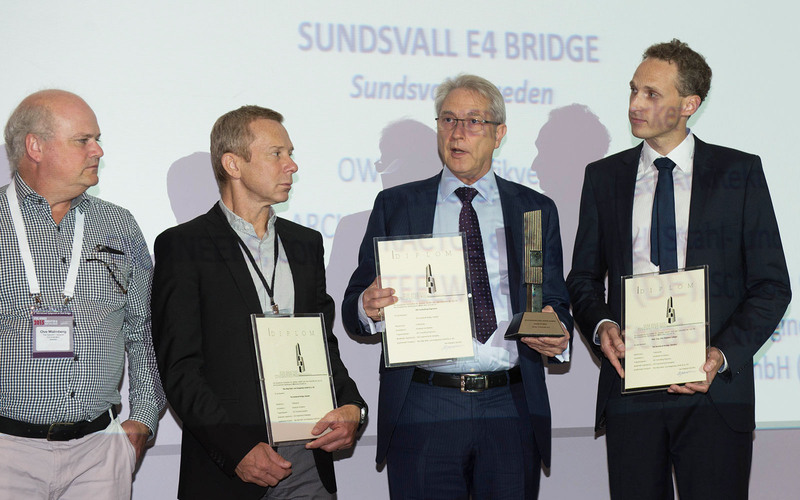 The Bridge of Sundsvall received the ECCS European Steel Design Award 2015, awarded in Istanbul on the 15th of September. 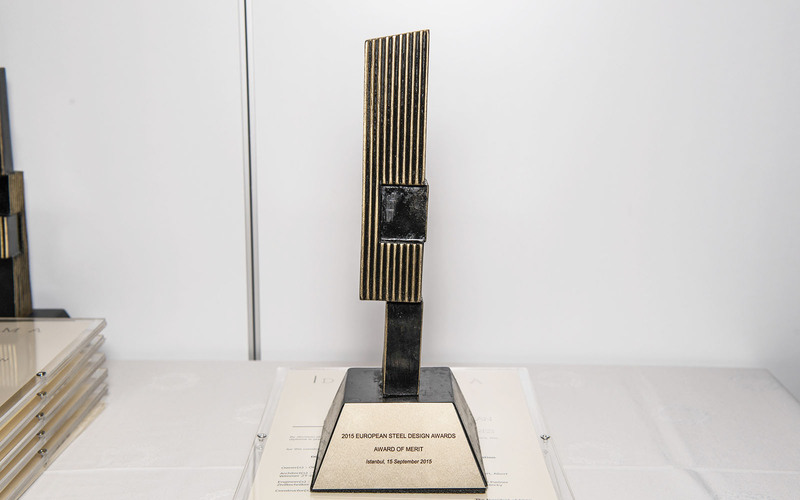 The European Steel Design Awards are given by ECCS every two years to encourage the creative and outstanding use of steel in architecture and construction in Europe. Read more about the ECCS European Steel Design Award here. The Bridge of Sundsvall has also been shortlisted in this year’s World Architecture Festival (WAF) Awards in the category ”Transport – Completed Buildings”. All finalist projects will be showcased at WAF London on 24th-27th of June, in conjunction with the London Festival of Architecture. The World Architecture Festival is the world’s largest international architectural event.  It includes the biggest architectural awards programme in the world, dedicated to celebrating excellence via live presentations to delegates and international juries. The winning project will be announced on November 6th at the WAF Gala Dinner in Singapore. Read more about the WAF Awards here.